Think you have quick reflexes? Your brain has two halves, shouldn’t your IQ test? 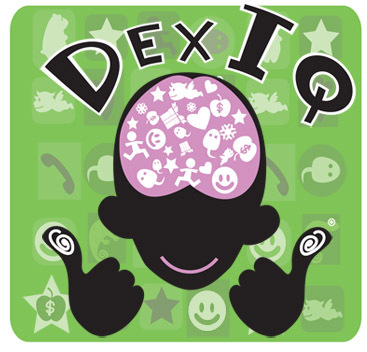 Presenting DexIQ, the first app designed to challenge your dexterity and IQ at the SAME TIME! Compete against your friends to see just how dumb and slow they really are! Compete against yourself to see which side of your brain is dominant! Share your unique DexIQ score and achievements on the Plus+ Network! So stop wasting time on games that only challenge half your brain. Take the DexIQ challenge NOW! Just a little back story for those interested: This is actually the 2nd iPhone title built at Spicy Horse, but the first to be released. The concept was created by Ken Wong, our Art Director and built by “Spicy Pony”, our little internal iPhone development team. DexIQ represents our first attempt at becoming a serious iPhone developer of fun games and entertainment apps. We’re hoping our unique location in Shanghai, China will also allow us to build apps specific for China. 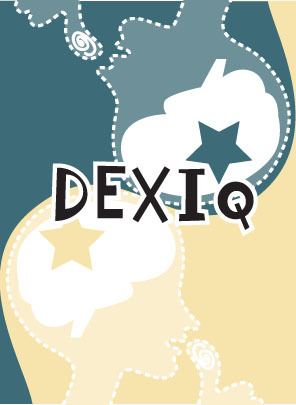 DexIQ is the cool new iPhone app from Spicy Horse Games. 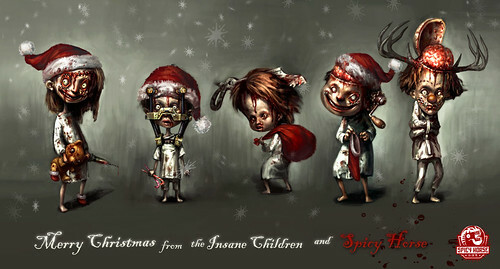 The concept was created by Spicy’s own Ken Wong (Art Director on Alice 2, Grimm, etc). DexIQ is currently going through the submission process with Apple. We hope it will get approved and released by end of year (2009). Once it’s on the app store we’ll do a full-blown launch. Consider this a sneak peak.